UU A Way Of Life: First Sunday Of Advent - What is the season really about? 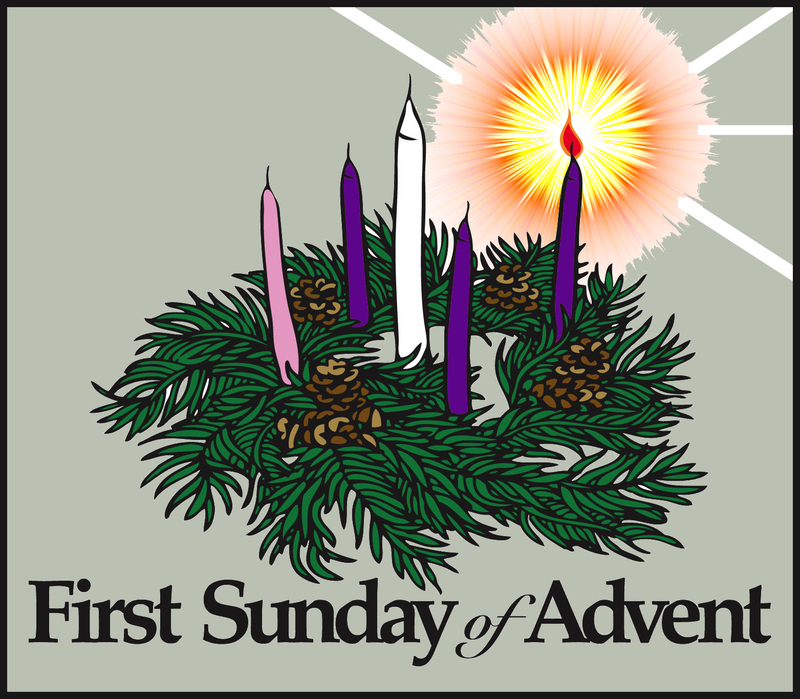 First Sunday Of Advent - What is the season really about? 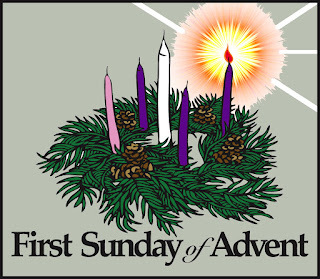 In the Unitarian Univeralist world those of us who come from Christian tradtions especially the Catholic and Anglican ones are happy today because it is the first Sunday of Advent. Jesus is coming. Jesus will be the Messiah, the Savior, who will transform the world into heaven on earth. The Messiah is often portrayed in political and even military metaphors as a savior and triumphant King and this story has done much damage and lead to great misunderstanding. Jesus is not a politician even though the Jews and Romans try to describe Him as such. Jesus is seen as a rebel and a revolutionary which is true enough but not in the political realm but in the spiritual. Jesus will be described as working miracles and these miracles will be misconstrued as altering physics and biology which, of course, is magic which has nothing to do with spritual transformation. The miracle will be the shift of human perception from the path of the ego to the path of the spirit and in this transformation great healing occurs bringing peace and joy to the world. And so what we anticipate at this time of year is the celebration of a message about truth, goodness, beauty, and peace which will help us see our lives and the world differently. Christmas has been captured by commercial interests which has corrupted the message and meaning of the season. At Unitarian Univeralism: A Way Of Life Ministries we don't celebrate the commercial Christmas, but we do celebrate Advent and the coming of Jesus' message to the world. So we suggest a "buy nothing" Christmas and instead encourage acts of kindness. The season, after all, is not about buying stuff but doing nice things for ourselves and for others.